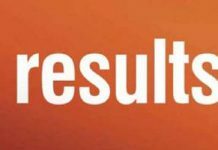 Chennai: Tamil Nadu Class 12th HSC Results 2019 Will be declared on 19th April 2019. 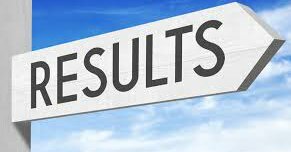 Tamil Nadu board 12th result for the board examination which was conducted in 2019 will be released on the board’s official results portal, that is www.tnresults.nic.in. Apart from the official results portal, the 12th board result and result analysis will also be released on DGE Tamil Nadu website.